The gateway theory of addiction is a slippery slope fallacy. It argues that when people are introduced to mild drugs like cannabis, they later escalate to dangerous drugs like amphetamines and opioids. In the era of reefer madness, this was an excuse to demonize cannabis by associating it with lethal drugs. Although the theory is wrong, there are a few real aspects of addiction it captures. Opioids are devastating in part because of tolerance and sensitization. When the body is exposed to opioids, it tones down endogenous opiate activity however it can. After a few weeks of consistent use — be it medical morphine or fentanyl on the street — the body is nearly resistant to painkilling and pleasure from the initial dose of opioids, and one goes into withdrawal in their absence. Tolerance occurs, to some degree, with all drugs. Sensitization is an overlooked and subtle process in which occasional use of an opioid potentiates the rewarding feelings they confer, contributing to their highly addictive nature. Even worse, some non-opiate drugs cause opioid tolerance and sensitization. Researchers at Virginia Commonwealth University provide evidence that cannabis does not do this, again undermining the gateway theory. The synthetic cannabinoid used in their rat model of addiction did not cause opioid sensitization. 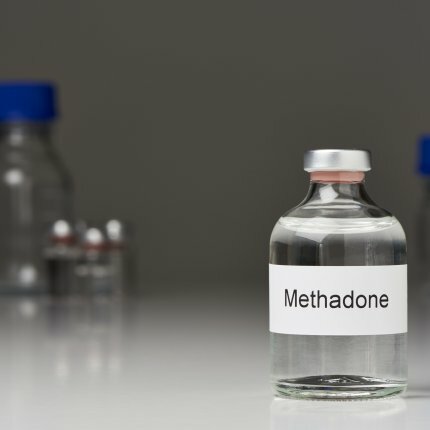 But amphetamine (like Adderall) and maintenance opiates including methadone and buprenorphine did cause sensitization to future opioid addiction. If there’s a gateway, it appears to be early opioid prescriptions, not cannabis.